A truly outstanding campaign! 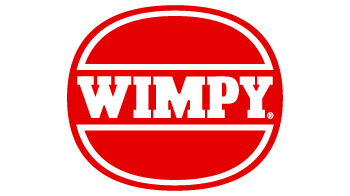 The goal was to let the blind community know that Wimpy offered braille menus in all their restaurants. Just 15 braille burgers were made (sesame seeds), but the message reached more than 800 thousand visually impaired people. I love their smiles.